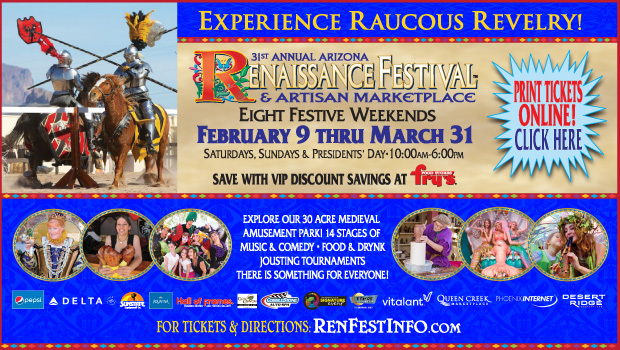 Arizona Renaissance Festival Review by Rachel Pfaff | 2019 Renaissance Festival Review!! KIDS FREE! 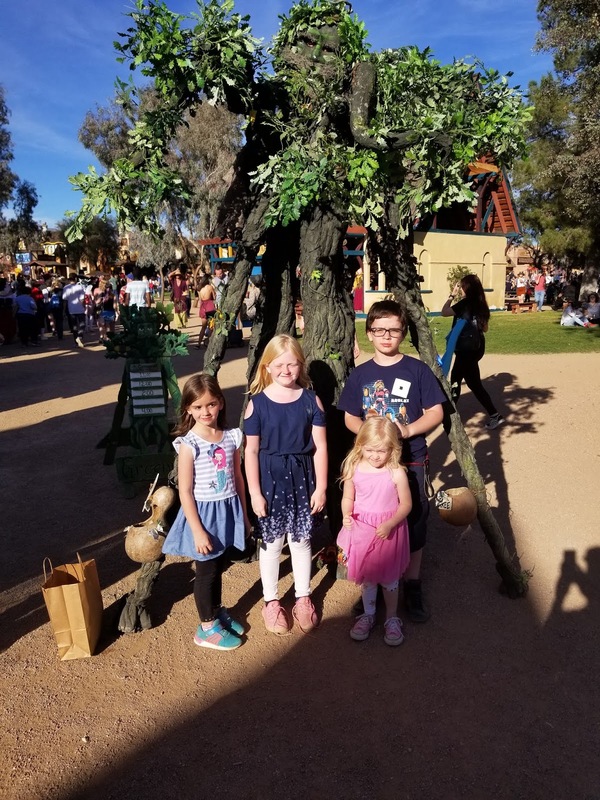 This was our first trip to the Arizona Renaissance Festival and we had a blast! From the moment you walk up to the gates, it's as if you've entered another time period! Everyone plays the part, nobody breaks character. We entered the gates as jesters shouted at us from above and we immediately noticed a frozen lemonade stand off to the side. This was absolutely the best drink I had the entire day. Unfortunately, it was the 1 and only frozen lemonade stand we could find so my husband did have to make some extra trips to the front for me. We continued on and the kids noticed knife throwing right away. My husband took the 2 older kids over where they got to throw knives and ninja stars at a wall! I'll be honest, it was a little hard for me to watch my 9 and 11 year old throwing knives lol. The kids rode a few rides (which are all human powered by the way!) Each ride they rode was $2 - $3 each, per kid. I felt the price was fair, rides went for a good amount of time and the ride operators were very friendly, stayed in character, and they were very playful. For instance - the woman running Thor's Hammer would taunt the men and joke woth them. The boys operating the carousel ride were literally swinging and flipping from car to car. The girls (4, 6, and 9) each purchased a mask from the mask shop. They were, I believe, $28 each. The masks were well worth the price, in my opinion. They are very high quality, made of leather, and come with care instructions. They are all absolutely gorgeous. They had masks ranging up to almost $90, and they were beautiful. We then went on to the Princess Joust. The stadium fills up quick - get there at least 15-20 minutes before it starts. I had a great time watching the joust. They involved children in the announcing and flag placing and the men really played their characters well. Jerky sticks were great, everyone kept asking for them. They had Elephant rides that looked super fun. Unfortunately, we never made it over there because we ran out of time. So many in costumes, majority were awesome and creative, a couple were inappropriate, in my opinion. All in all - We had an amazing time and will definitely be back! - The atmosphere is amazingly fun and upbeat. - Food and drink were surprisingly good considering it's an outdoor festival. - Kids had a blast on every single ride. - Dress up if you can, you'll probably wish you had once you're there! 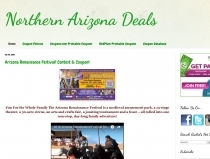 - Look into stuff being sold there before going. Odds are you can make some of the stuff yourself and you can end up saving yourself hundreds depending on how many kids you've got with you.